On Friday, March 27 businesses from Luzerne County heard from representatives from Partnerships for Regional Economic Performance (PREP) based in Luzerne County who are providers of various types of business development services. The event was targeted to startups, entrepreneurs, small and large businesses looking to expand or locate their business. 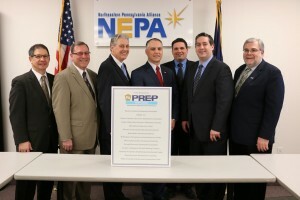 PREP Partners making presentations included Berwick Industrial Development Association, Greater Hazleton CAN DO, Inc., Northeastern Pennsylvania Industrial Resource Center, Wilkes University Small Business Development Center, and NEPA Alliance. 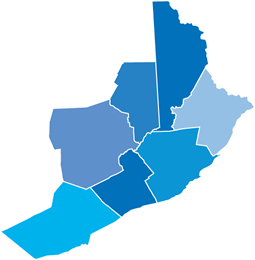 PREP representative are planning additional informative sessions for Carbon, Lackawanna, Monroe, Pike and Schuylkill counties.